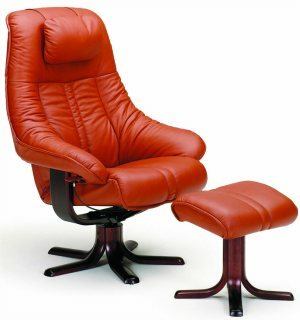 Quite simply the Elano Recliner Chairs offer great design makes you feel good about your furniture. At the same time the various functions available in the Elano Family Concepts make sure that every aspect of your home environment has been optimised. 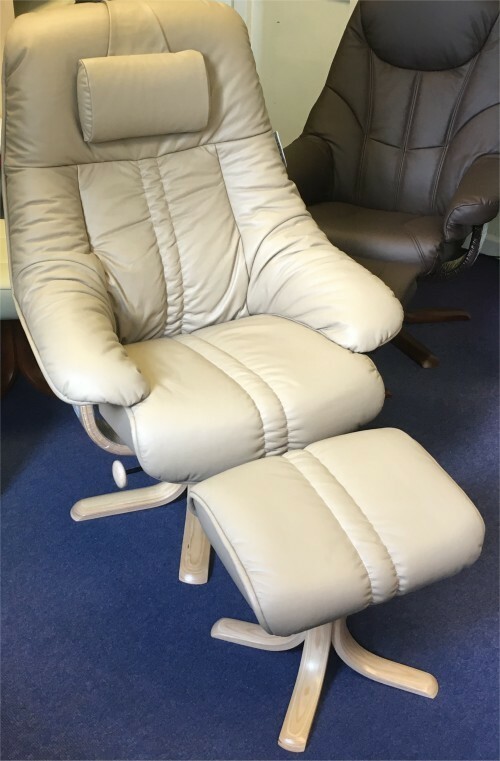 The Elano Recliner Chairs have ergonomic seats, attention to detail, and top-quality materials give you the feeling of comfort, and help you relax. ELANO is a family owned Norwegian Furniture Group, with generations of furniture expertise, based in Sunnmøre, Norway. The centre of Upholstered Furniture in Scandinavia. Founded in 1990, as an offspring of Hove Møbler AS. 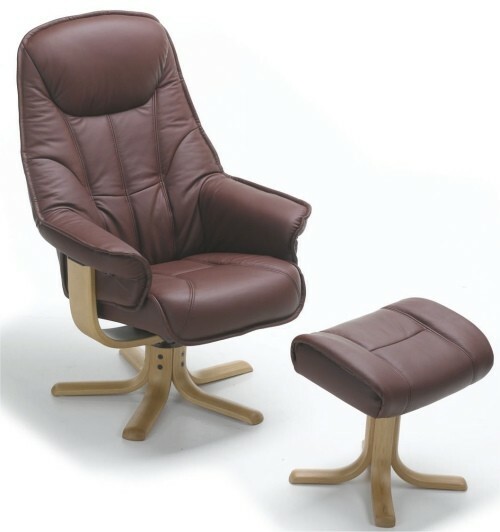 A leading manufacturer of swivel chairs, a decision was made to transfer the skills of Norwegian manufacturing. 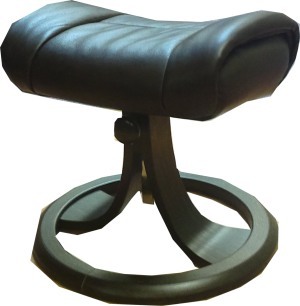 To produce swivel chairs in Poland, for the ever growing European market. The name ELANO was derived from the Latin word “élan” plus the word “NO” for Norway. Giving “ELANO”. Another meaning of the word “élan” is “power from the outside”, which is exactly what ELANO is about. The best Norwegian furniture technology combined with competitive price points. 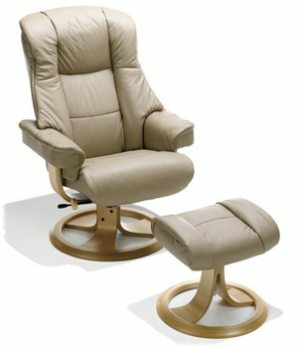 ELANO Recliner Chairs are proud to have built on the best of Norwegian furniture technology, by combining laminated wooden construction for durability, along with modern designs. For the past 23 years, ELANO has been producing injection moulded foams for its seat and back cushions, which house most of the working mechanisms. 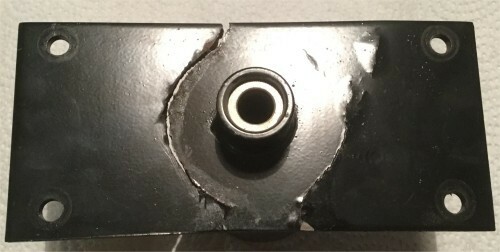 The “metal frame inside the foam” is of an advanced technology, for this type of furniture. ELANO has the widest choice of action furniture, more than any of our competitors. ELANO only uses the best quality materials for our furniture, therefore offering you a 5 year warranty on construction, which is standard for Norwegian furniture industry. This policy ensures the highest quality, along with value for money for your investment in your furniture. ELANO offers 3 types of leather qualities, each with different characteristics. It is important to notice that leather is a natural element, and that some natural irregularities will occur. Natural marks are more common on Paloma leather quality rather than the Batick quality. 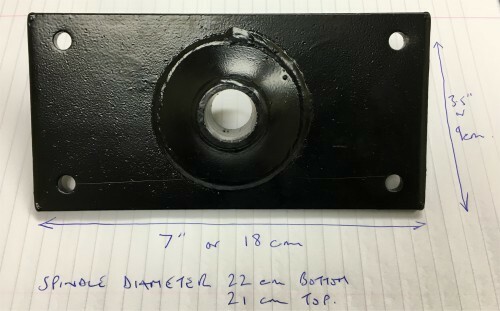 The leather colour may also vary slightly from one batch of production to the next, for this reason, we do not recommend the ordering of products to match, at a later time. Also the colour selected from the swatch, to the actual delivered product, may also vary slightly. 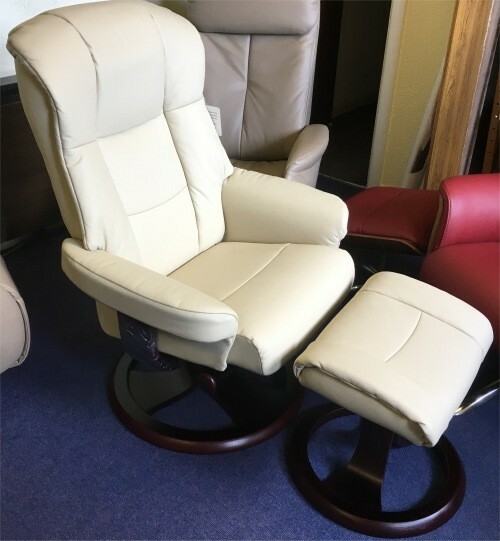 On this page you will see the current range of Elano Recliner Chairs, which include the Elano Astra, Elano Best, Elano Chelsea, Elano Chess, Elano Globe, Elano Golf, Elano Lotus, Elano Oslo, Elano Passat, Elano Pilot, Elano President, Elano Sande and the Elano Seville. Some ELANO models available for immediate delivery. Look out for our Stock models. Also see SPECIAL OFFERS page. Models which have now been discontinued include the Amore, Atlantis, Bergen, Bravo, Ceaser, Comfort, Consort,Dream,Chesterton, Eleganza, Elite,Fantasy, Fiesta, Lexus, Loen, Lofoten, Max, Narvic, Nevis, Passat, Polo, Prima, Randers, Sevilla, Soho, Star, Stavenger, Superb, Tiguan and Valencia. Elano Best, Batik/PVC, Recliner Swivel Chair with Stool. 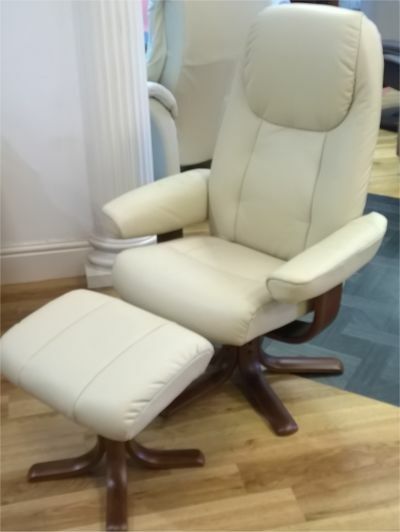 Elano Globe Recliner Chair and Stool in Stock. Elano Lotus Leather PVC, Swivel Chair and Stool. 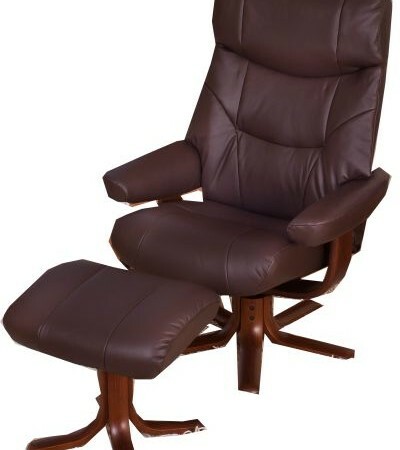 Elano Oslo Recliner, in Batik Leather, Swivel Chair with Stool. 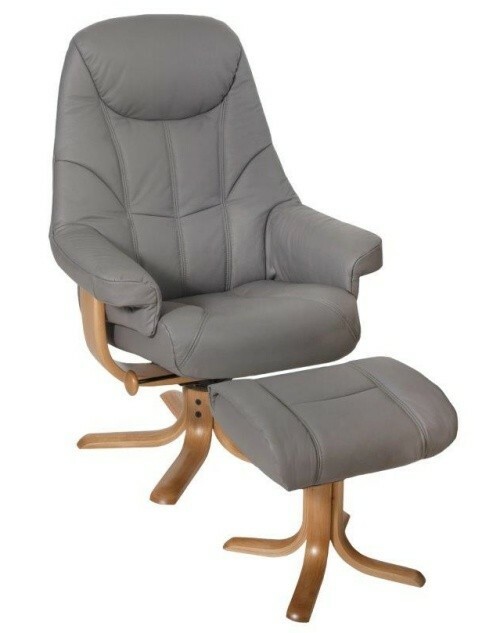 Kebe Fox Recliner Swivel Chair with Stool.